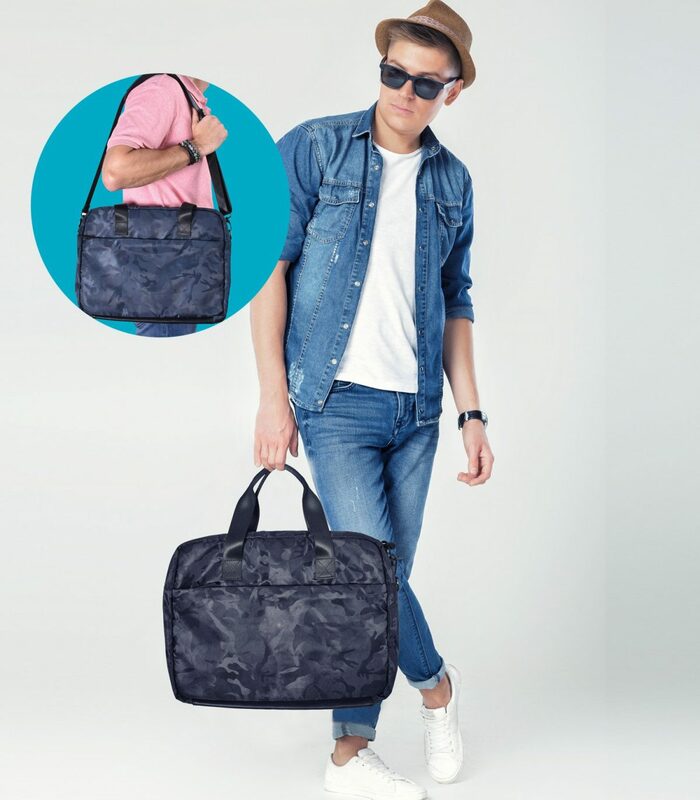 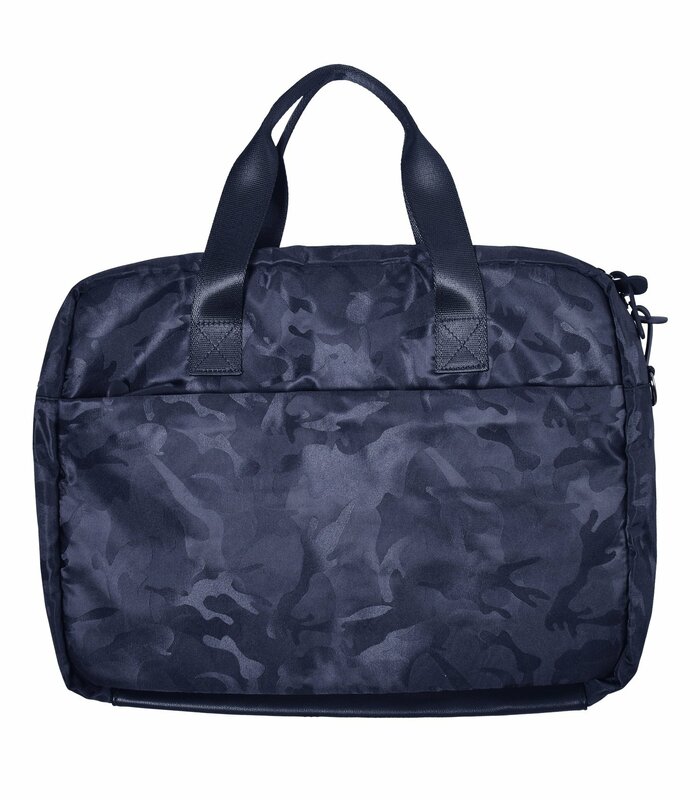 Camoflauge patterns are trending and this tonal laptop bag is sure to please!. 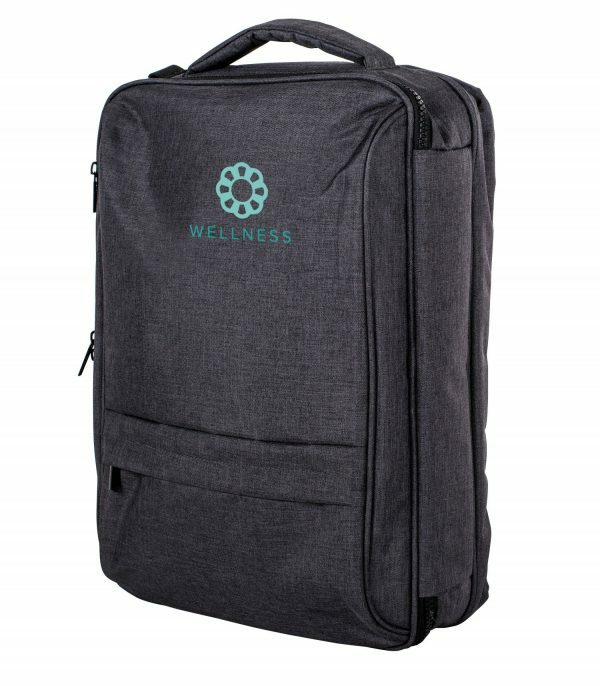 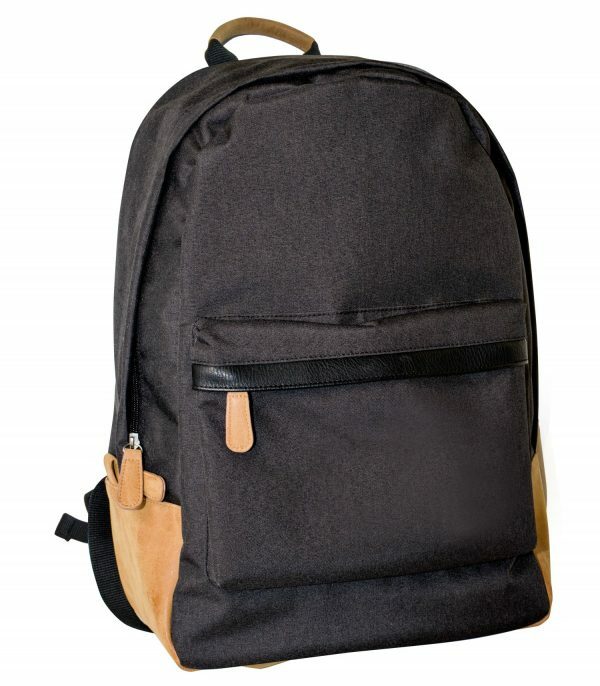 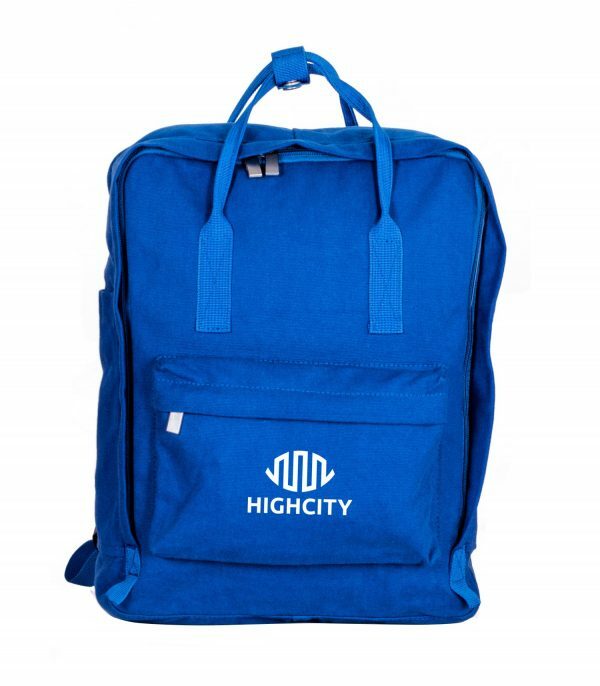 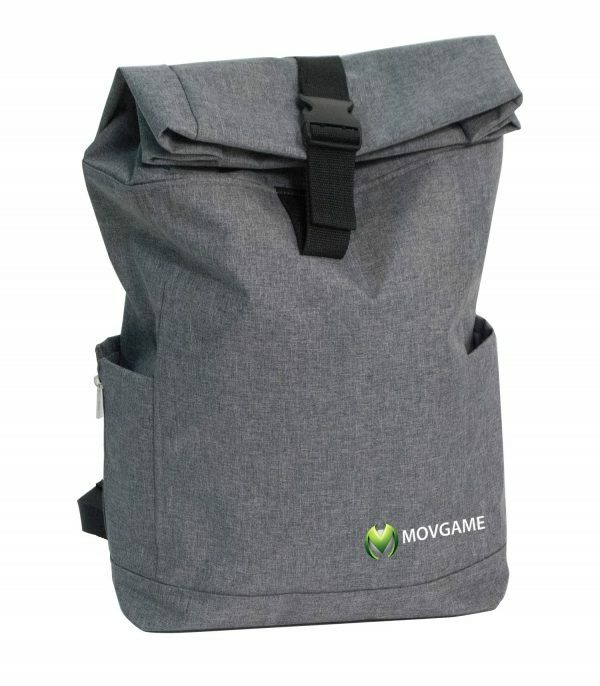 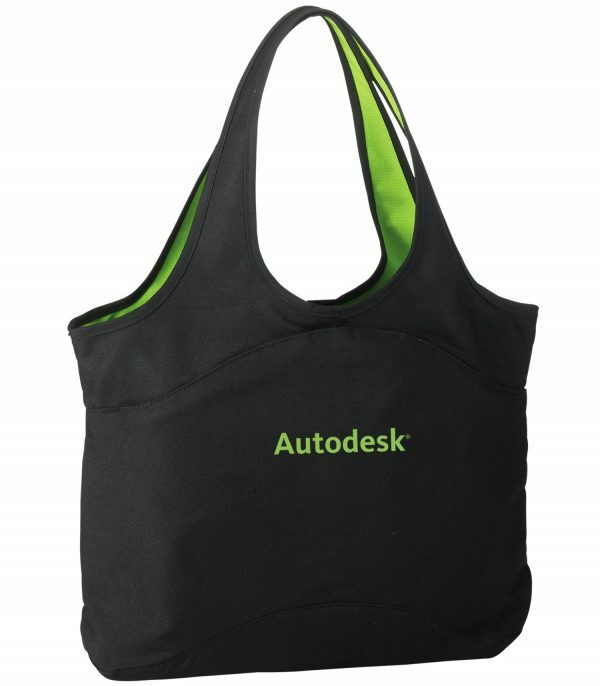 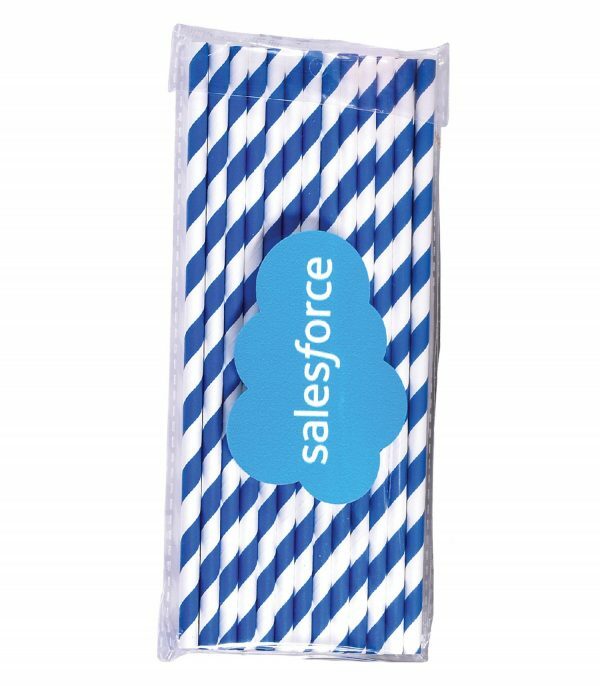 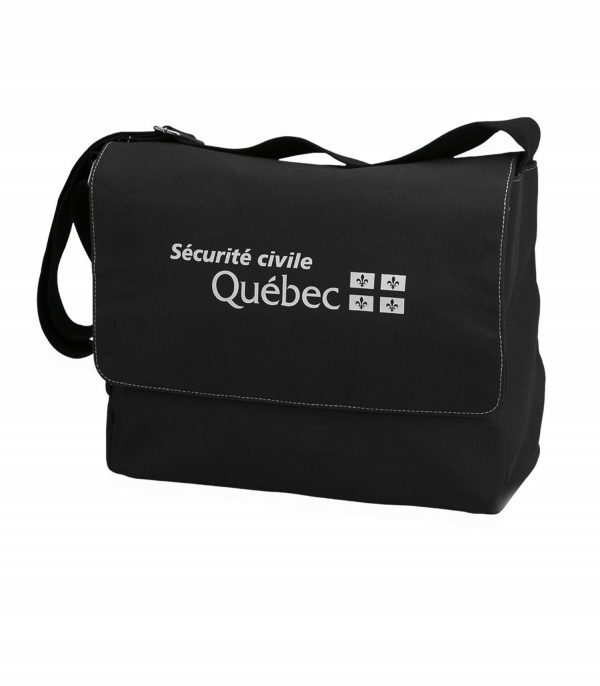 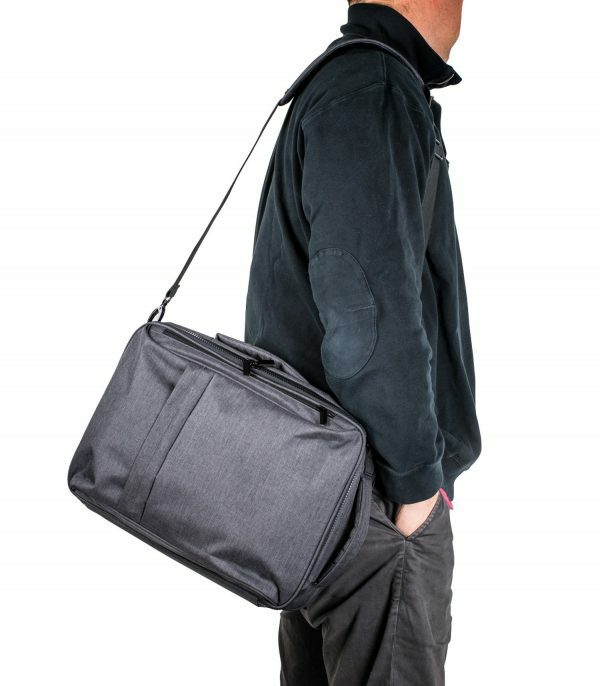 Larger interior pocket is padded and can hold up to a 15″ laptop. 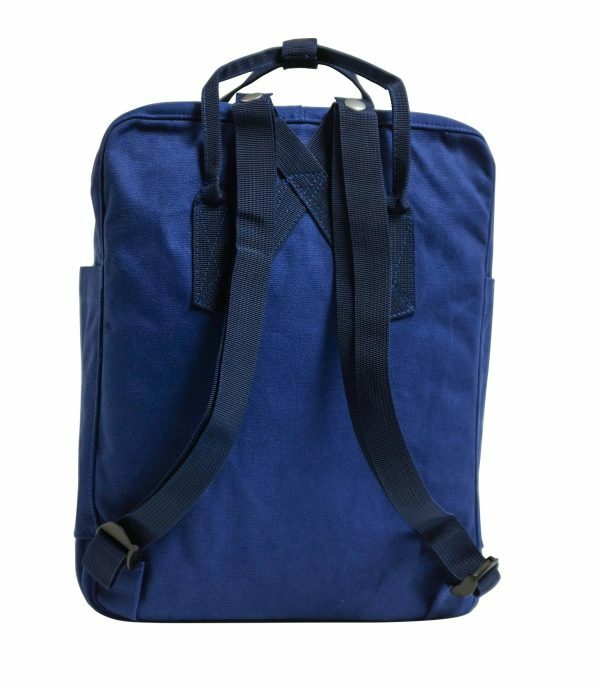 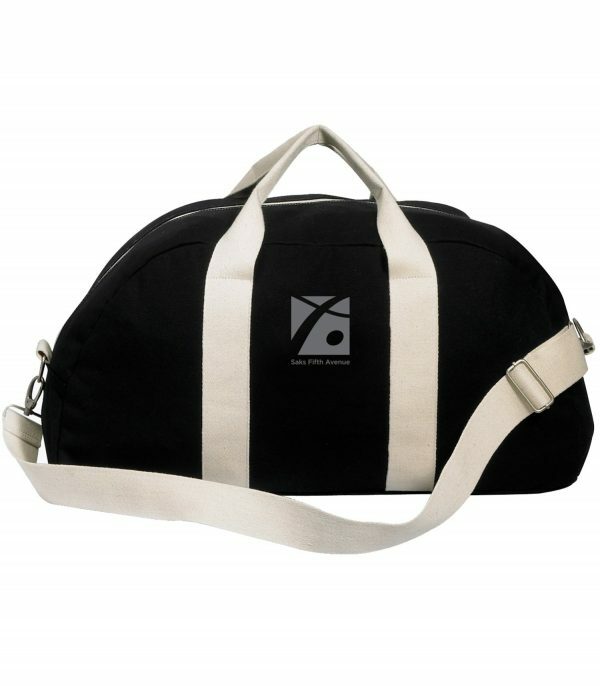 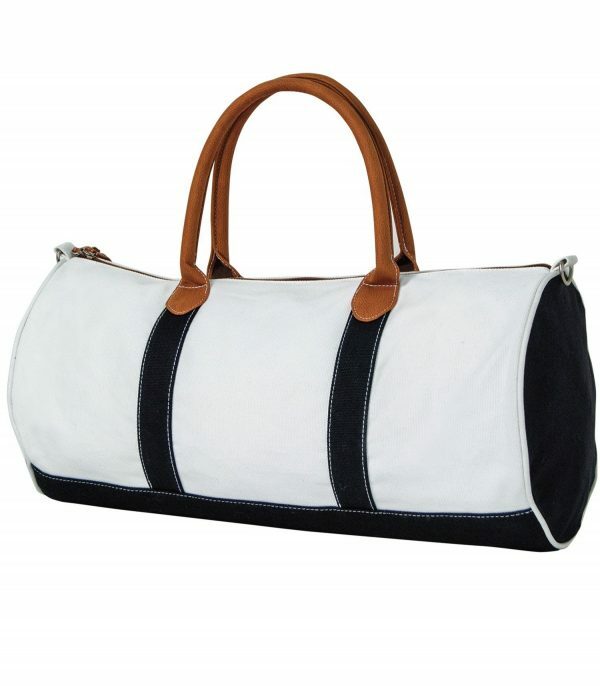 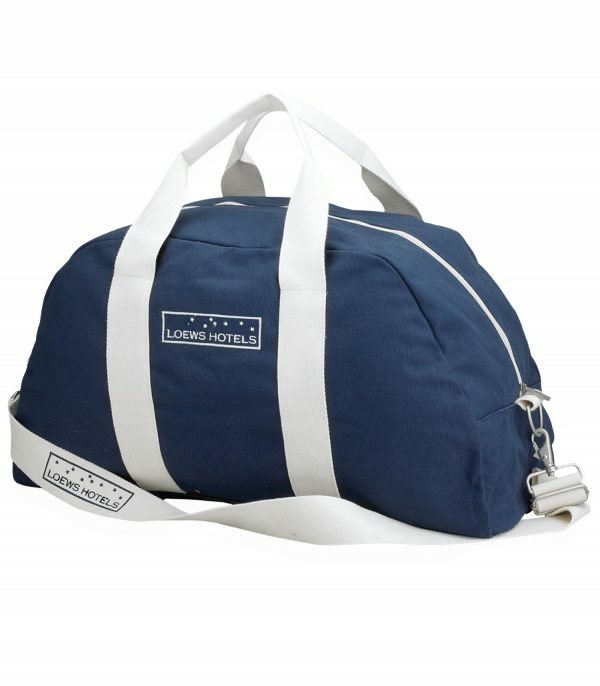 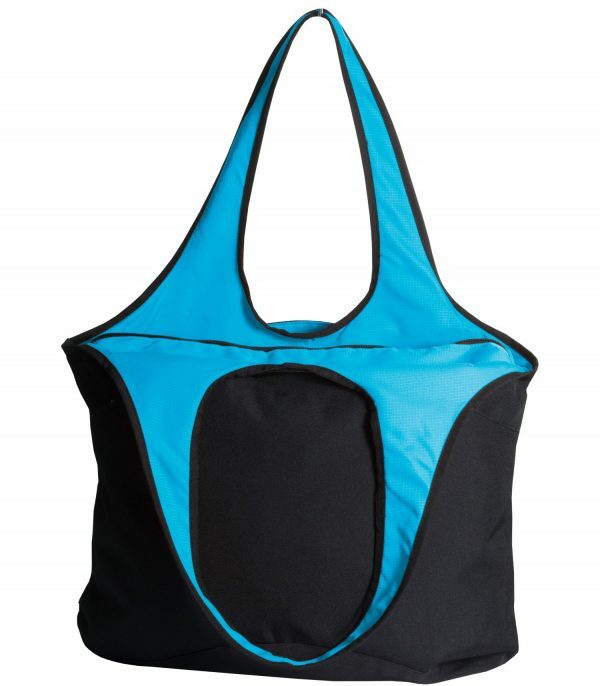 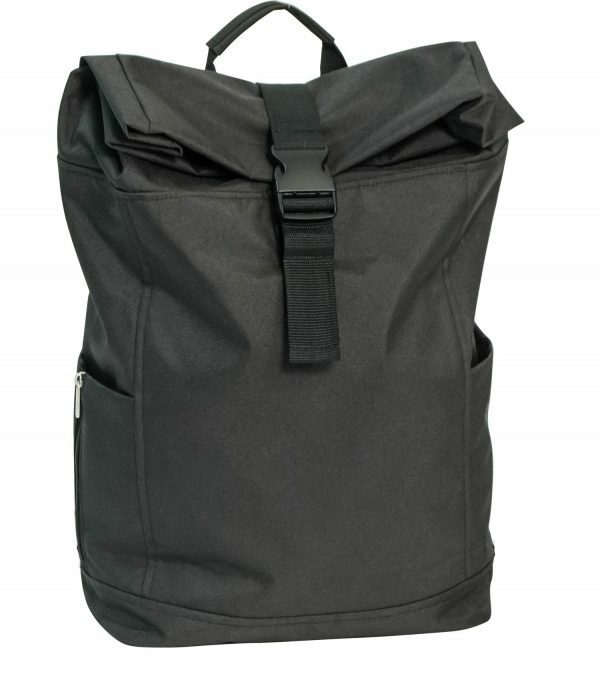 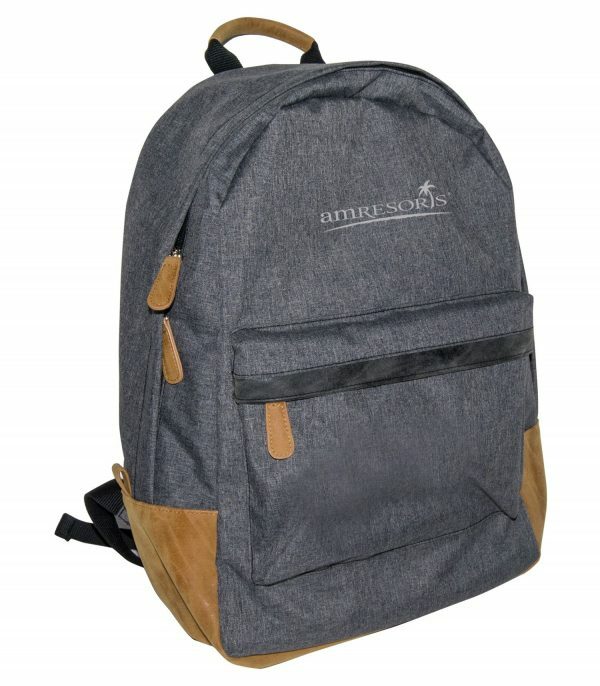 Features reinforced handles and padded carry strap.